This comprehensive resource combines all Jane's products on air, land and maritime platforms —fighting, logistics and support—currently in development, in production and in service. A&D businesses leverage market analysis, and military and security organizations get intelligence on global capabilities, inventories and technologies. Leonardo S.p.A. is a global high technology company and a key player in the aerospace, defense and security industry. 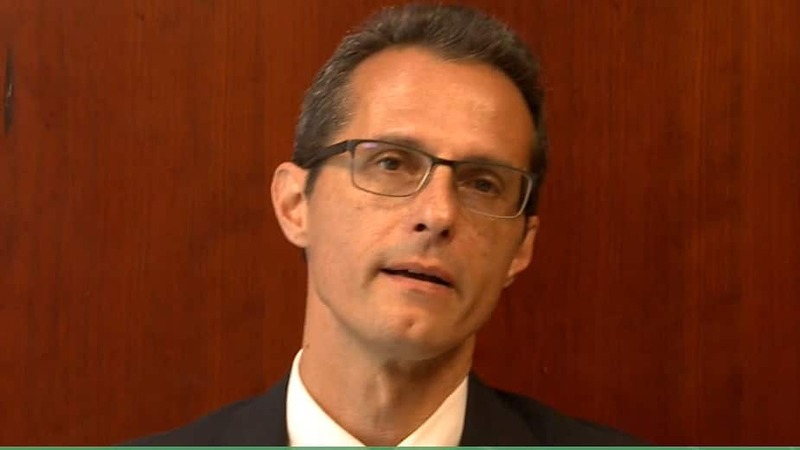 Leonardo Head of Research, Carlo Musso, explains why he trusts Jane’s by IHS Markit to provide accurate and up-to-date information, and what Jane’s means to his business. L3 WESCAM designs and manufactures industry-leading multi-spectral and multi-sensor EO IR imaging and targeting sensor systems. 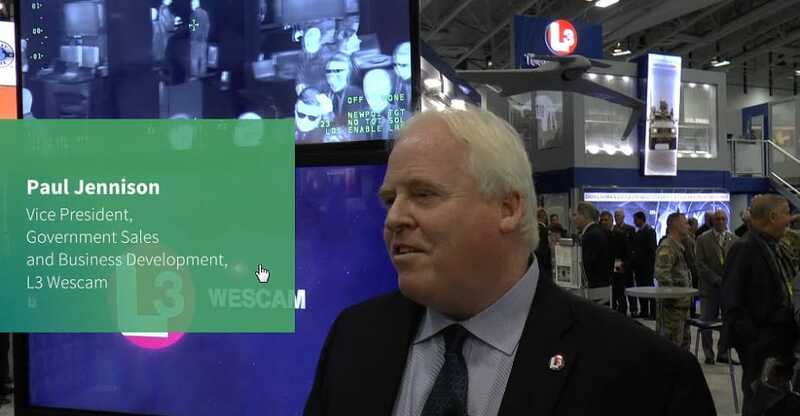 In this video, L3 Wescam Vice President, Government Sales and Business Development, Paul Jennison, explains what it is about media solutions from Jane’s by IHS Markit that he especially values and how Jane’s helps him to reach key decision makers. IFI Advisory is a global leader in risk management consulting and supports companies in their development projects. 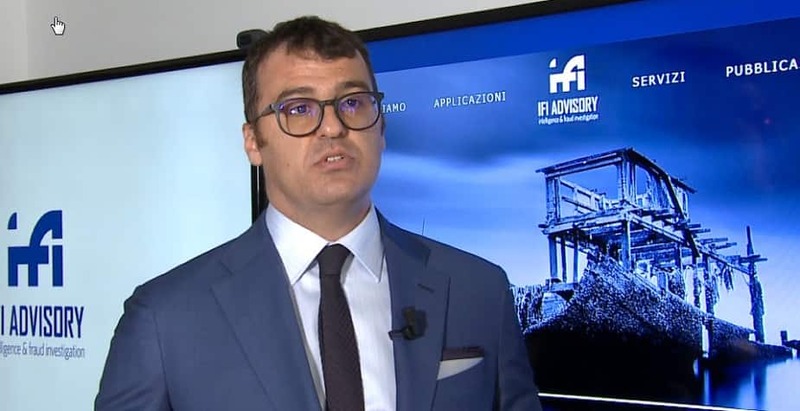 In this brief video, IFI Advisory CEO Romolo Pacifico explains why he trusts Jane’s by IHS Markit to provide accurate and up-to-date information, and what Jane’s means to his business.